The status is reserved for sites that appear to intentionally spread malware, unwanted software, or phishing pages — not websites that have been hacked. Google will tell repeat offenders of their status in an email to their registered Search Console email address. Once flagged, sites will not be able to request verification through Google's search console for 30 days whether or not the malicious content has been removed. 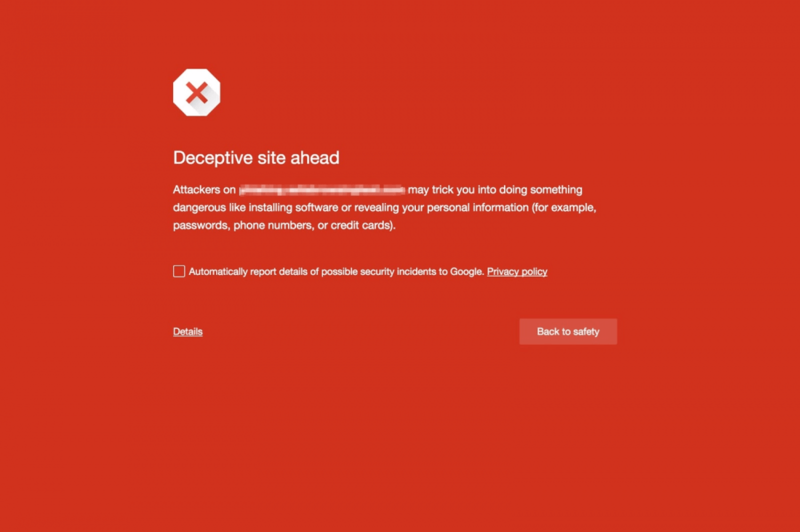 There's nothing stopping users from ignoring the warning and visiting the site anyway, but it will no doubt dissuade a lot of users, which translates into less advertising revenue for websites peddling malware and other malicious content. Google offers its Safe Browsing API to developers so the feature is not only present in a number of its own products, but third parties such as Firefox and Safari as well.